Legal Language Services ranks Colorado as a state with moderately regulated legal interpreting requirements. However, a certified court interpreter may not be necessary for every situation. In Colorado, all court interpreters must obtain certification or credentialing through the Office of Language Access Training and Testing Program. Whether an interpreter received certification or credentialing depends on the language they are interpreting. According to Colorado state law, you are entitled to court-appointed interpreting services at no extra cost and regardless of your language requirements if you are a party to a case (litigant, defendant, witness, parent, or legal custodian of a juvenile) and have limited English proficiency. Legal Language can help you determine the best interpreter, certified or otherwise, for your legal interpreting needs in Colorado. Colorado state authorities periodically offer exams, both written and oral, for certification. 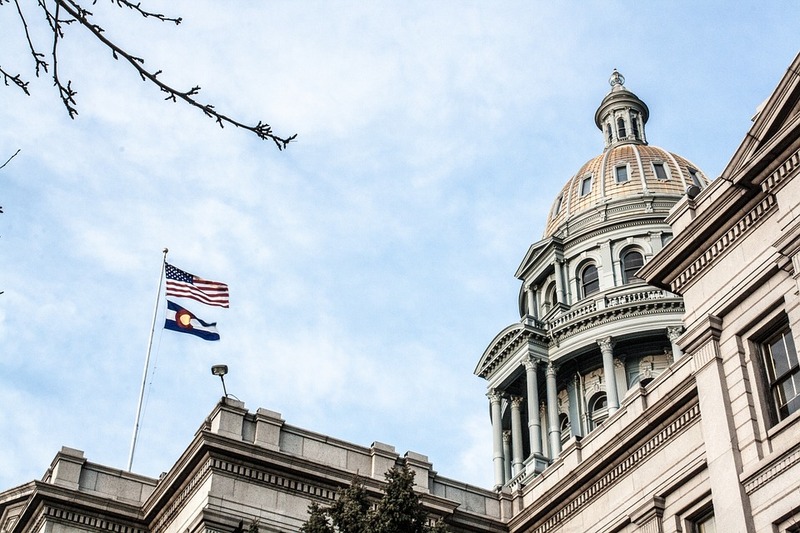 The state of Colorado also offers federal court certification and accepts certification from NAJIT (National Association of Judiciary Interpreters and Translators) and NJITCE (National Judiciary Interpreter & Translator Certification Examination). Interpreters working in any other language in Colorado must pursue credentialing. Certified Interpreter: An interpreter who has attended a two-day orientation seminar, scored at least an 80% on the written examination, scored at least a 70% on the four-part oral certification exam, passed a criminal background check, and who abides by the Court Interpreter Code of Professional Ethics. Credentialed Interpreter: An interpreter who has attended a two-day orientation seminar, scored at least an 80% on the written examination, completed an oral proficiency interview, passed a criminal background check, and who abides by the Court Interpreter Code of Professional Ethics. According to a recent American Community Survey, approximately 16.76% of the Colorado population speaks a language other than English. Other languages spoken in Colorado include Italian, Amharic, Polish, Hindi, Persian, Hmong, Navajo, Portuguese, Cantonese,* Mandarin,* Dutch, Kru/Ibo/Yoruba, Thai, Telugu, Serbo-Croatian, Greek, Mon-Khmer/Cambodian, Hebrew and Swedish. Call Legal Language Services at 1-800-788-0450 to find Colorado interpreters who meet state interpreting rules for courtroom trials, hearings, depositions, arbitrations, and other legal proceedings. The content provided on this page is for informational purposes only and should not be construed as legal advice. The information about legal interpreting guidelines in Colorado is believed to be accurate at the time of posting; however, Legal Language Services is not responsible for any errors or omissions.